Tim Herr is a practicing attorney in California and serves as corporate counsel for USHPA. Mark Forbes is an electronic design engineer, hang glider, paraglider and ultralight pilot, and USHPA's treasurer and insurance chairman. Sicilian mafia will clean up this mess. 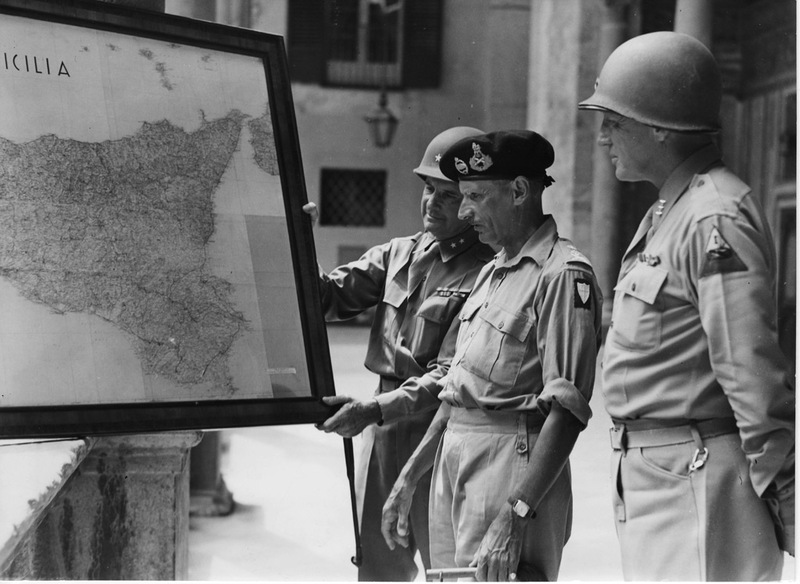 The US Army has granted them exemption for the assistance of General Patton in capturing Palermo before Montgomery. who has helped spread the word to the Hollywood elite about SD Police corruption, Sea World Torture, and The "Paraglider School". The Hollywood Elite will take care of this problem. I can't really disclose details of my 80's contract for the justice department to take down organized crime in the treasury department other than in Phase 3 that experience will be used to take down the executive committee if BobK insurance has not been restored. 80s band Loverboy roadies will help do the dirty work. My control arm snapped off my tire as I was turning on to a busy thoroughfare and it only had 16,000 miles on it, luckily I turned off and had AAA tow it to repair. Streamers let pilots "See" the air so we need to update and increase their use. Bizzy killed off my friend Rocco in part 2. I am not sure what new power USHPA has obtained to work against us. The Hollywood elite has planed a remake of Babylon 5 where the terrorist Nuking of San Diego will destroy Torrey Pines Glider port once and for all. God Bless the 82nd Air Borne Division of which Larry was a member.